– SLUG beer columnist, Mike Riedel talks about what local beers will be quenching his thirst this summer. – Listen to Mkaio’s “Stars” on this week’s episode of SLUG Mag’s podcast, Soundwaves. 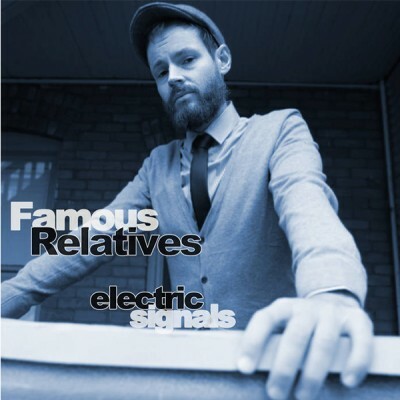 – SLUG shares a single from Famous Relatives 2013 release on episode #148. – Do you crave wings? SLUG speaks with Yelp about the best places to find wings in SLC; hear where they are on #148.